Aussie distributors, Hemisphere Technologies and DPSA, have both been wound up and placed into liquidation, but that hasn’t put an end to efforts by two global vendors, Kaspersky lab and Schneider Electric, to recoup cash they claim is owed to them by the local companies. The fallout between DPSA and Schneider Electric was made public last year, with both companies going to court over an apparent $5.4 million in debt that DPSA allegedly owed Schneider Electric. According to court documents filed at the time, the dispute and debt arose from a contractual arrangement with one of DPSA's customers, Canberra Data Centres (CDC). Disagreements sprouted when DPSA supplied 12 Schneider Electric HACS pods in June 2015, with the remaining 40 pods subsequently supplied by the vendor directly. In late March, the Supreme Court of New South Wales ruled in favour of Schneider Electric in its case over the allegedly unpaid debts, after DPSA withdrew its counter-claim against Schneider. DPSA was placed into creditors’ voluntary liquidation on 31 March, immediately following the court’s decision. Now, Schneider is claiming the liquidated company, now known as ‘ACN 134 017 173 Pty Ltd’, owes it almost $7 million. 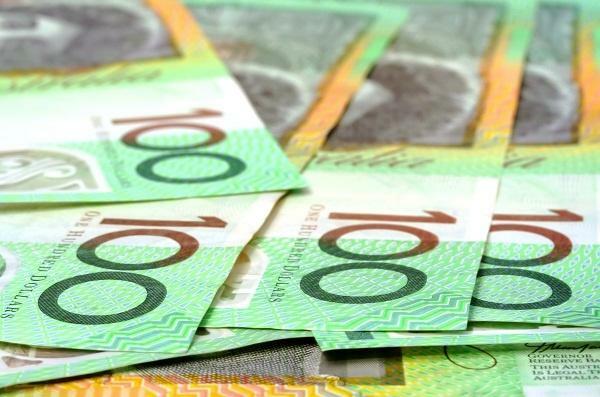 According to documents lodged with ASIC, creditors are owed more than $7.3 million, with Schneider claiming more than $6.9 million of that amount. Also on the list of creditors are Data#3 and Datacom Systems. Schneider Electric regional credit and collections manager, Joe Laban, said at a creditors’ meeting for the liquidated company held in mid-April that the vendor had issued a statutory demand against the company formerly known as DPSA in March 2017, which expired in April. Laban stated at the creditors’ meeting that he had concerns about the appointment of O’Brien Palmer as liquidator, suggesting that the company was “avoiding payment of its debts by winding up”, and that the “true financial position of the company and the Trust had not been disclosed to the liquidator”. Additionally, Laban claimed that the company had “incurred more unpaid liabilities than would be expected from a company operating a business $25 million annual turnover”, and that an independent investigation would not be carried out by the liquidator, Liam Bailey, as he had been appointed by DPSA’s former director, Jacques Tesson. Laban proposed replacing the liquidator with Schneider’s own nominated liquidator, KordaMentha. The measure was opposed by the liquidated company’s external accountant, Scott Wiemer, on the grounds that costs would be higher under such a move and that Schneider’s intentions may be to “get revenge against the Director” and “damage his new business”. According to the Wiemer, a Schneider executive had approached a customer of CertaOne and “badmouthed” the company – a charge denied by Laban. Regardless, Laban later got legal backing to replace O’Brien Palmer with KordaMentha as liquidator for the company formerly known as DPSA. Schneider’s efforts to get its hands on its claims against the company formerly known as DPSA comes after similar efforts by Kaspersky Lab UK to recoup millions of dollars it alleges it is owed by the Australian-based distributor formerly known as Hemisphere Technologies, which was placed into liquidation in January.